Thank You To All Who Participated in Our Sauna Stove Giveaway! 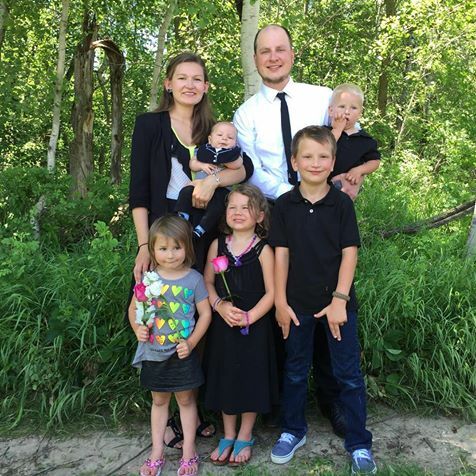 The Winners of a new Kuuma Sauna Stove are, Maggi N and her beautiful family. 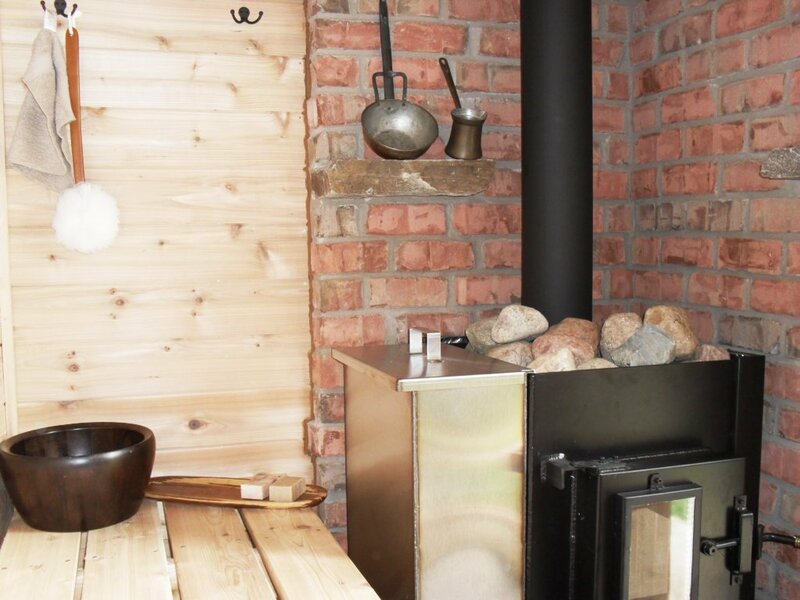 Subscribe to our email newsletter and connect with our social media for the next sauna stove giveaway. *By entering your information above you are subscribing to our periodic e-mail blasts that feature product information, customer pictures, and promotional giveaways. You must be a subscriber to be eligible for any promotions.